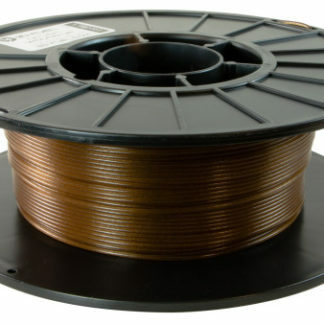 Landfillament is a garbage-based filament made using Municipal Solid Waste (MSW). 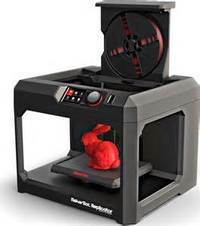 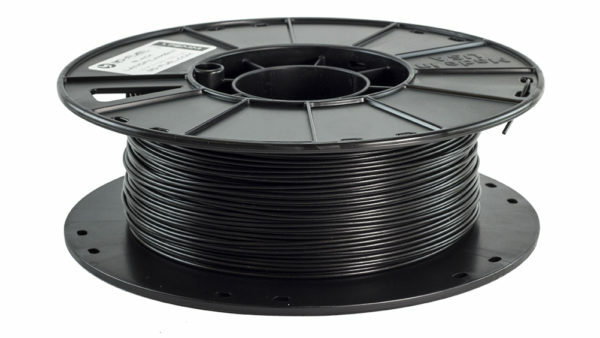 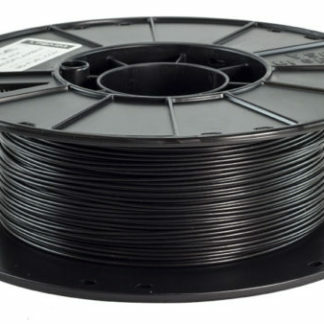 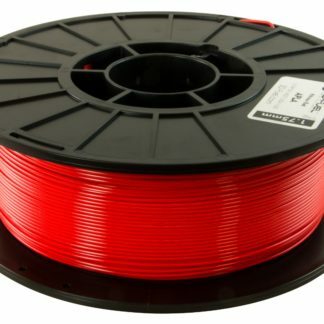 Black char by-product, from using landfill material to generate electricity, is used in the filament. 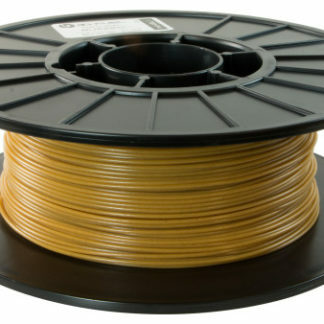 Each spool of landfillament cuts down on greenhouse gas.